$20 will get your a hardcover book or chose the $30 level for a personal signed copy. Quantities are limited, so get your copy soon. 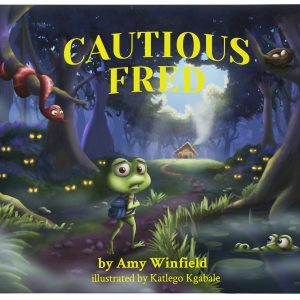 The book is a rhyming story of Freddy, a little green frog walking home from school through a thick, eerie bog. 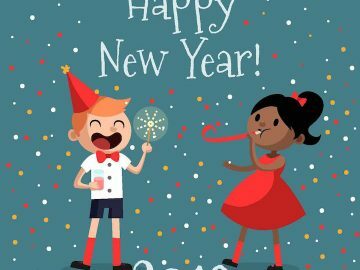 Cautious Fred teaches children to be safe in 10 easy steps. 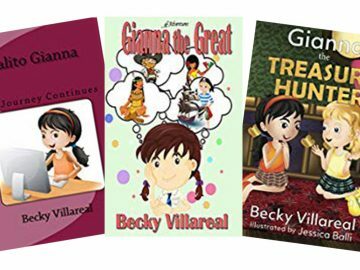 I wrote the story to educate elementary-aged children how to be cautious when they are by themselves – whether walking to and from school, going to the park, to their friends’ houses, or even when they join us for errands. 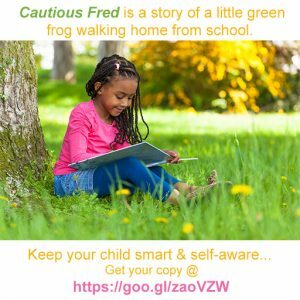 Cautious Fred empowers children with the knowledge of what to do in such situations in an easy to read, entertaining story. 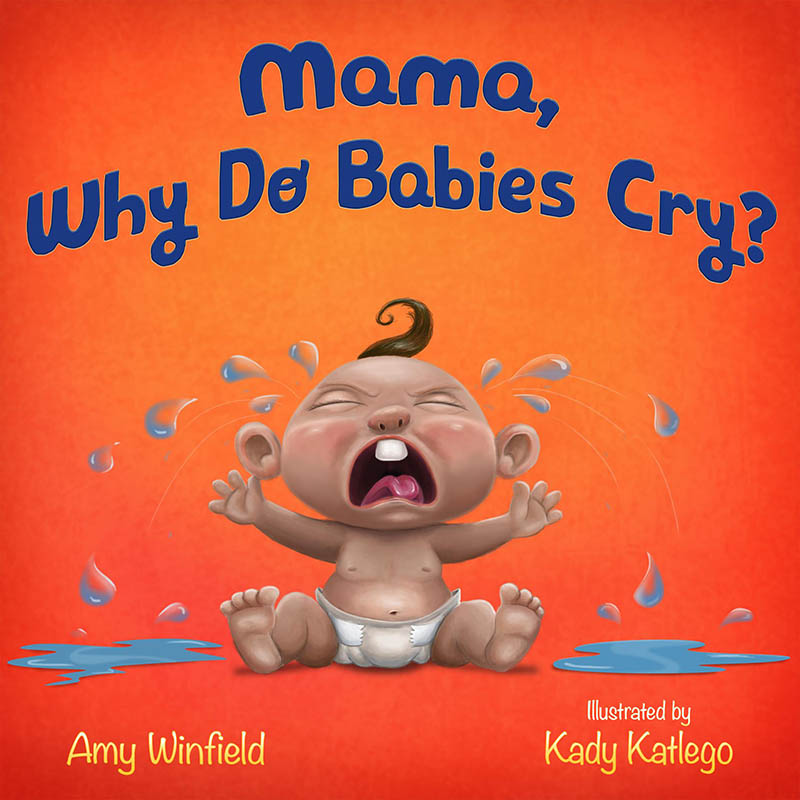 If you have any questions or special request, just email me at AmyWinfieldBooks@gmail.com.